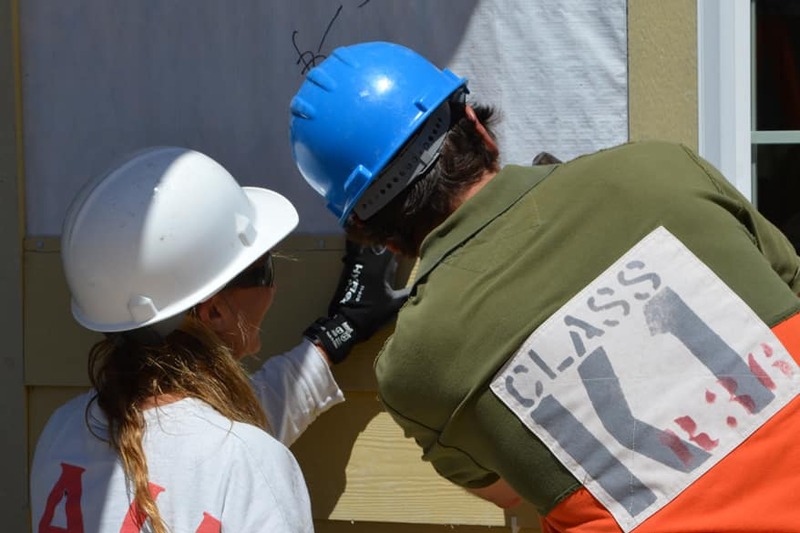 On a spring Friday, a group of enthusiastic Golden Oak residents and Cast Members gathered together for a day filled with labors of love on a Habitat for Humanity homebuilding project. The event marked the kickoff of the Golden Oak Gives series. The community initiative supports local affiliates of charitable organizations that make a difference across the nation and world. Joining with Habitat made for an exemplary kickoff, as since 1976 it has helped over 6.8 million people in need worldwide to improve their living conditions by partnering with them to build or renovate simple, decent houses. Guided by a team of professional builders, 21 residents and Cast Members donned hard hats and safety goggles and diligently began painting, installing, sawing and hammering—bringing the bare foundation of a soon-to-be, Orlando-area home to life. With street names like "Joy" and "Motivation", the spirit of hope ignited the project and those who worked throughout the day. The Culinary Cast at Golden Oak created a wonderful picnic lunch that provided extra fortification. "I could have stayed for another four hours," said one resident. 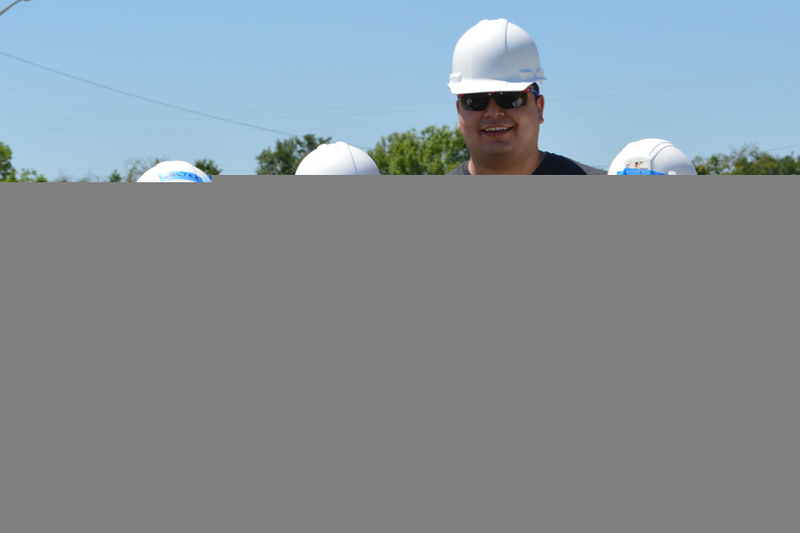 "It's really encouraging to know that what we did today will help a family have a place to build memories together. Everyone deserves that." Another resident captured the thoughts of all who participated-— and the essence of Golden Oak Gives-— by saying, "I feel so thankful to be a part of what Golden Oak Gives stands for and to be surrounded by people who have a heart for giving." No question, the excitement is already building for the next Golden Oak Gives event, which will be held in early summer at the Give Kids the World Village in nearby Kissimmee.